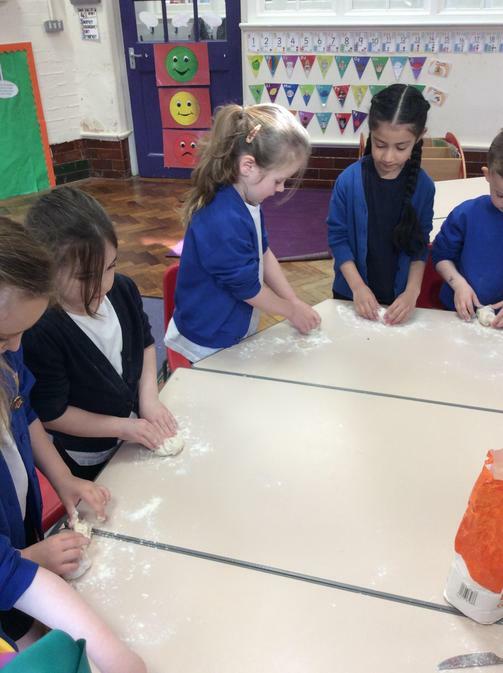 This term Red Class have been learning all about Traditional Tales! 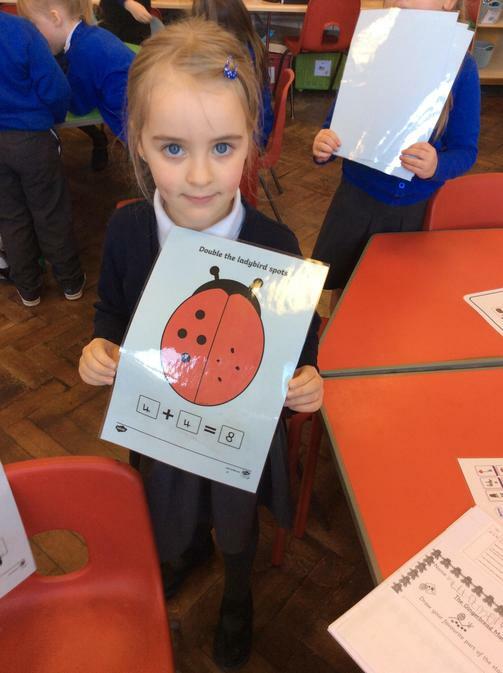 In Literacy, we have looked at The Three Little Pigs, Jack and the Beanstalk, The Little Red Hen and The Gingerbread Man. 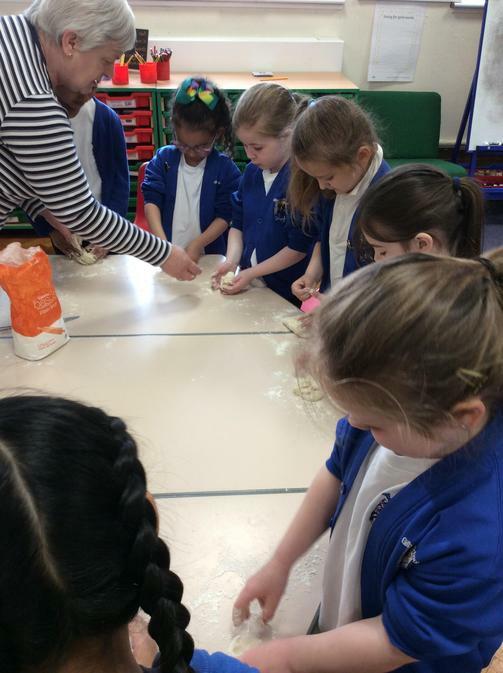 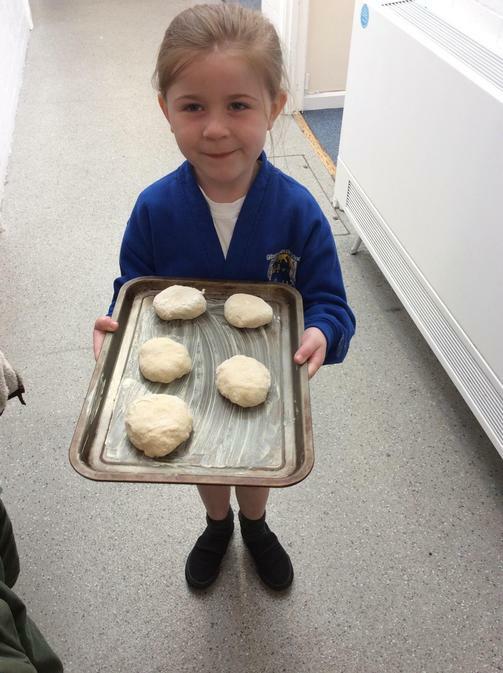 We have enjoyed writing descriptions of the big bad wolf, apology letters to the three little pigs from the wolf and we have followed the Little Red Hen’s instructions on how to bake bread. 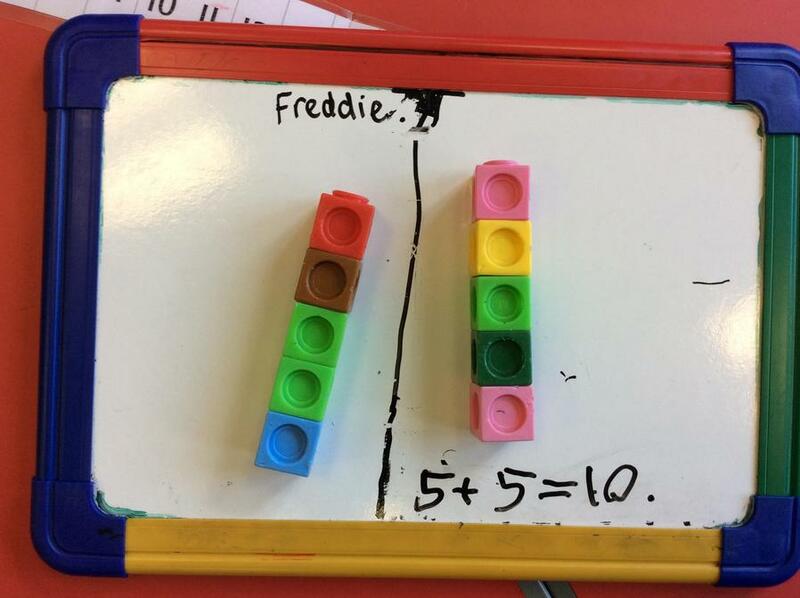 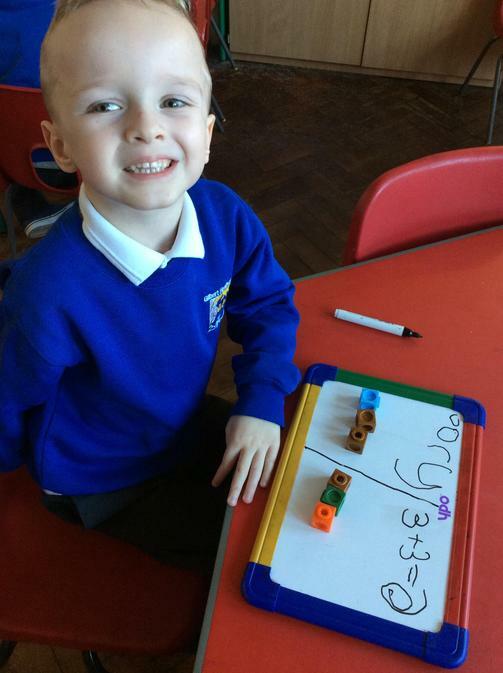 In Numeracy, we have looked at 2D and 3D shapes, measurements, doubling and halving. 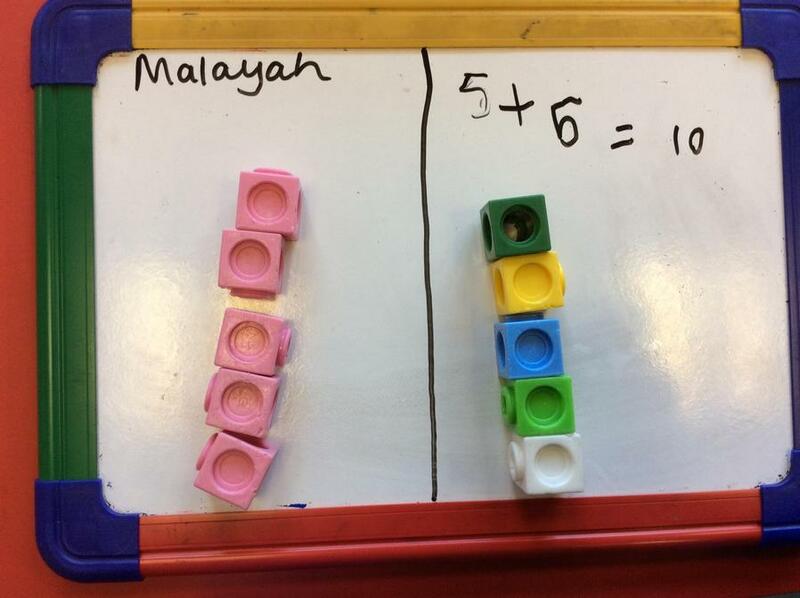 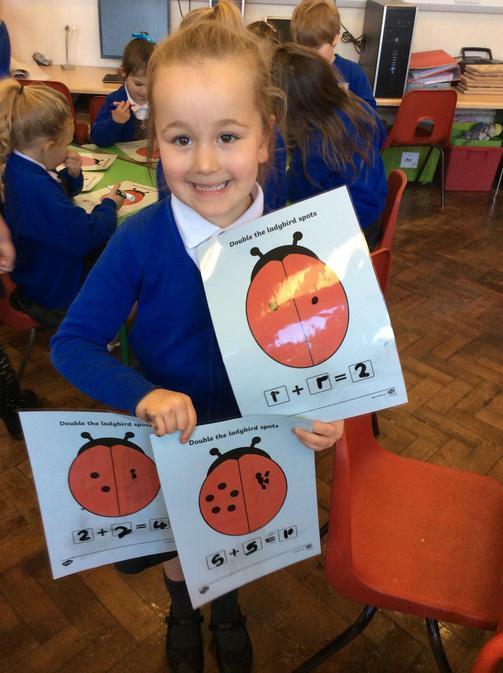 We particularly enjoyed putting doubling the spots on the ladybirds. 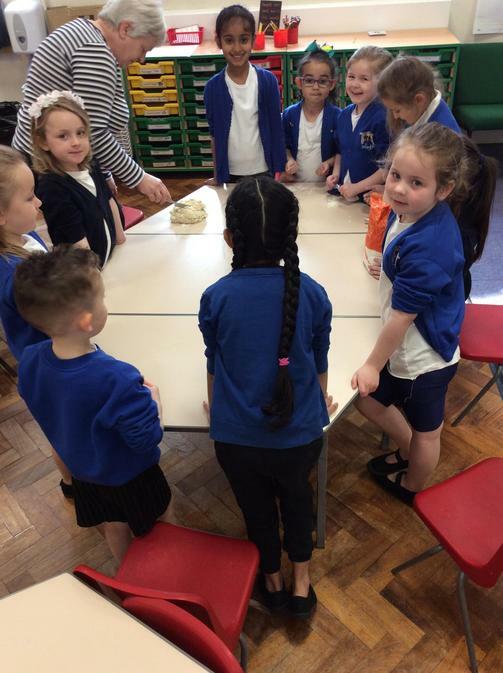 Our role play area has been a Doctor’s Surgery this term and all the children have thoroughly enjoyed mending one another’s imaginary ailments, writing appointment cards and being the patients. 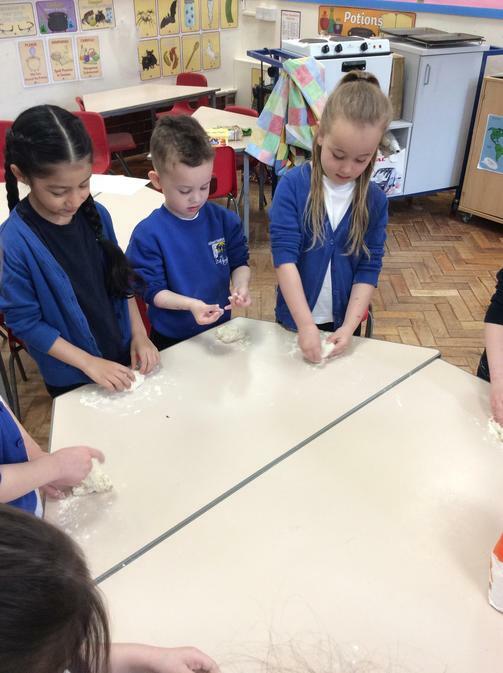 In PE we have been learning different types of jumps and rolls and have been putting these into a sequence. 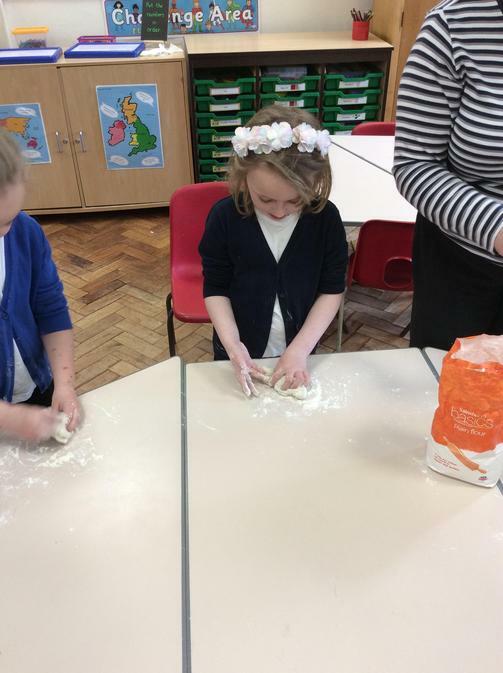 In RE we have been looking at Special Occasions – which has enabled with Mother’s Day and Easter crafts. 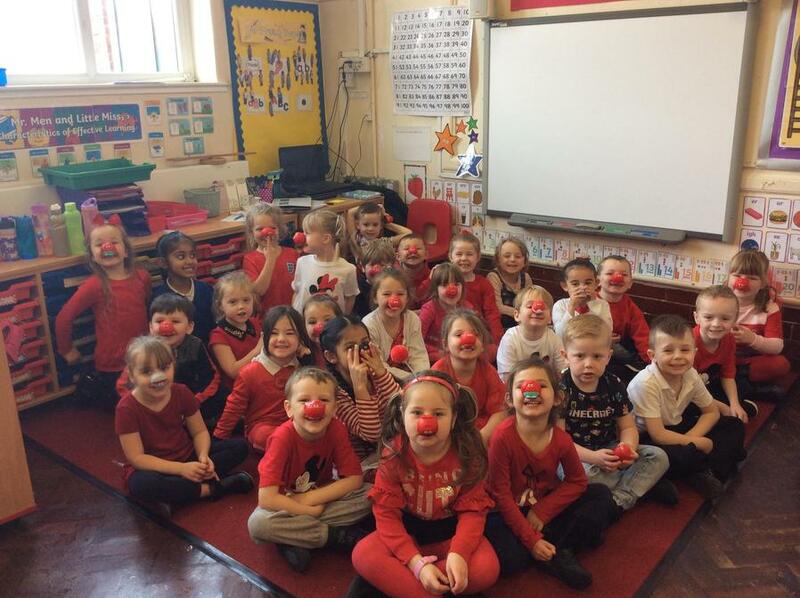 It’s been a busy half term with The Mother’s Day Lunch, dressing in red for Red Nose Day and dressing up as our favourite characters for World Book Day. 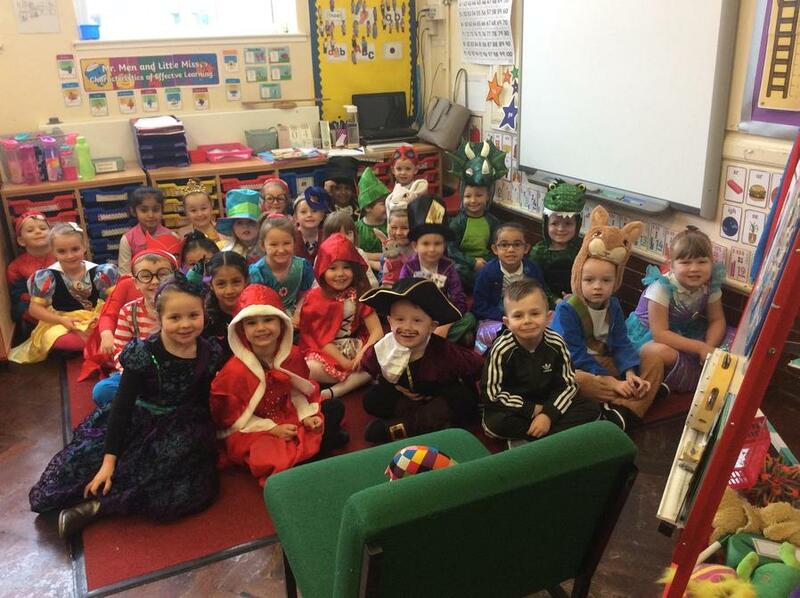 On World Book Day, we were in our house groups and moved around all the classrooms which focussed on Alice in Wonderland, Jack and the Beanstalk and Chinese Poetry, we completed an activity in each classroom linked to these themes. 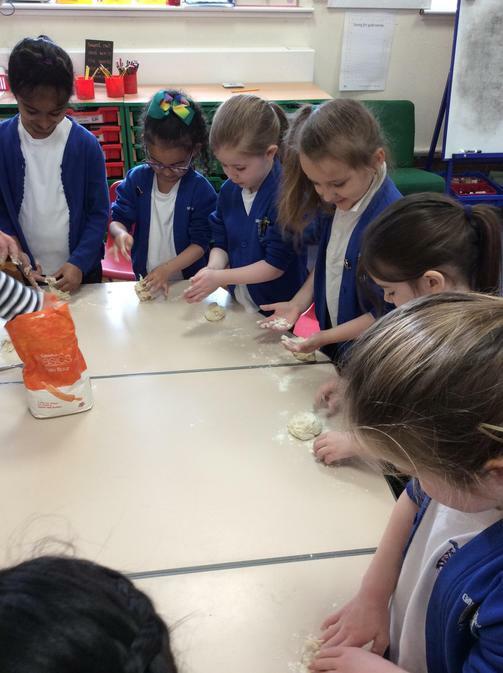 Finally, this week we have decorated an egg and completed an Easter egg roll in our classes.